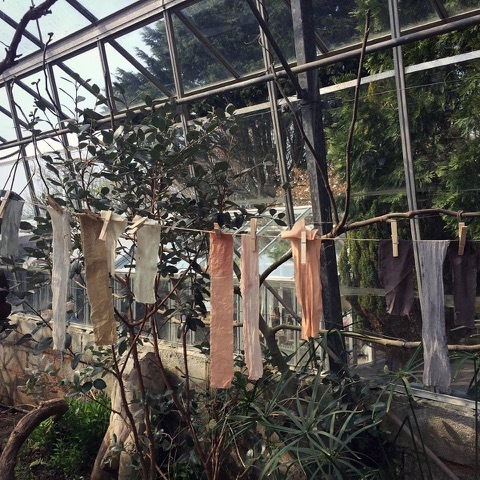 Come and explore the hidden dye plants of summer alongside the colours that can be found from the scraps from Potager’s kitchen. 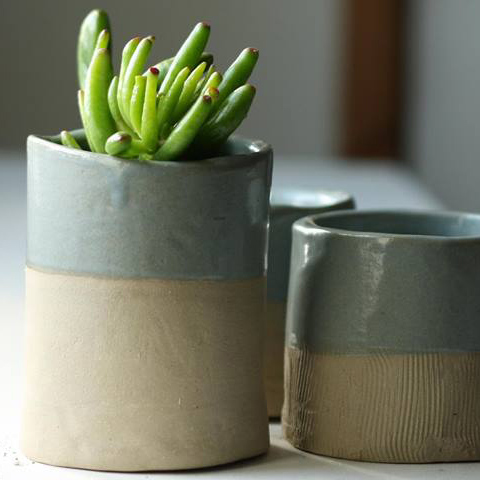 The workshop will be based in Potager’s greenhouse studio with time to go on a foraging walk in the gardens and woods. 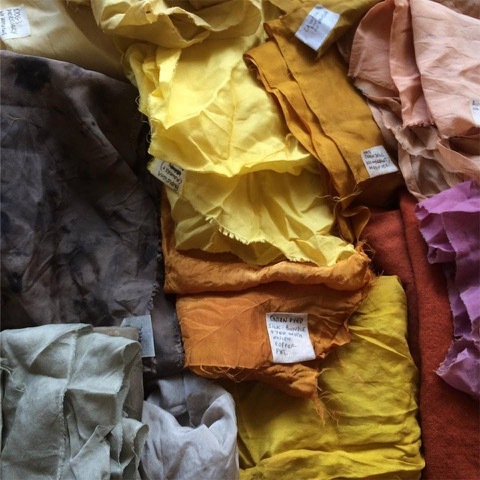 Explore non toxic mordant techniques, learn to extract colours from flowers, barks and leaves and leave with your very own bundle dyed piece of organic silk and swatch sheet.